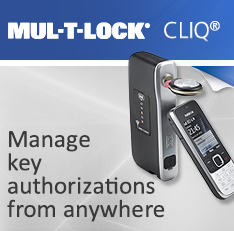 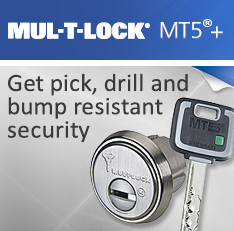 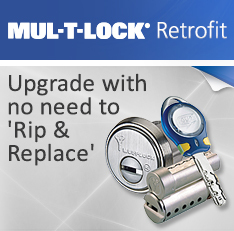 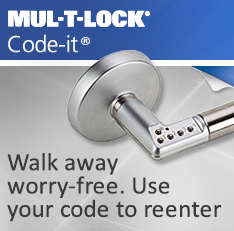 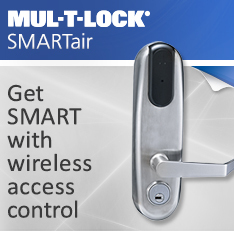 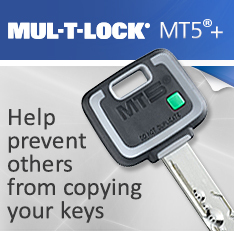 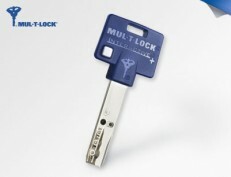 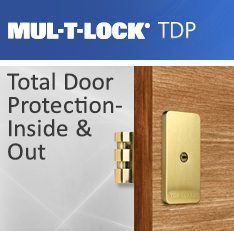 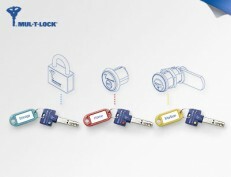 For outstanding customer convenience, Mul-T-Lock has developed the One-Key-Fits-All option, enabling you to open many locks with just one key. 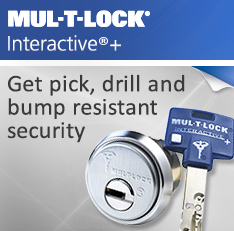 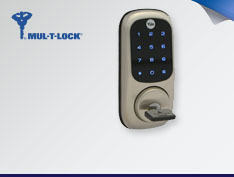 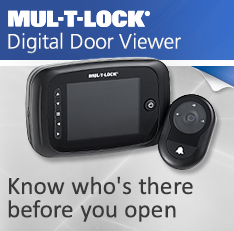 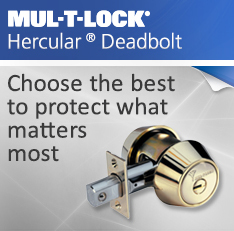 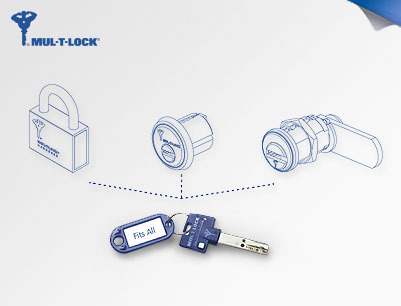 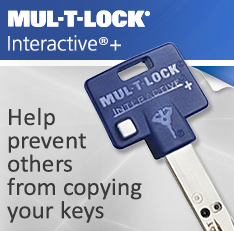 Categories: Flexible Keying Options, Mul-T-Lock Solutions. 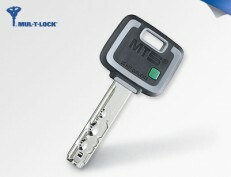 Tag: Keyed Different.